Join the celebration as more than 60 of Disney’s unforgettable characters from 18 beloved stories come to life in Disney On Ice celebrates 100 Years of Magic! You’ll be captivated by the one and only Mickey Mouse, the irresistible Minnie Mouse, Goofy, Donald Duck, Jiminy Cricket, Pinocchio and many Disney Princesses. Be thrilled by exciting moments from The Lion King; Mulan; and Disney/Pixar’s Finding Nemo, The Incredibles, and Toy Story films; in a skating spectacular filled with magical Disney moments you’ll remember forever as Disney On Ice celebrates 100 Years of Magic! Last year we attended Disney on Ice in Toronto. We were mesmerized by the dancing, singing, and effects. This is truly something you don’t want to miss with your young children. After all, Disney is where your dreams come true. Receive 4 tickets for $44 on Weekdays and $4 off per ticket on Weekends when you use coupon code MUM4 at the Budweiser Online Ticket Booth. 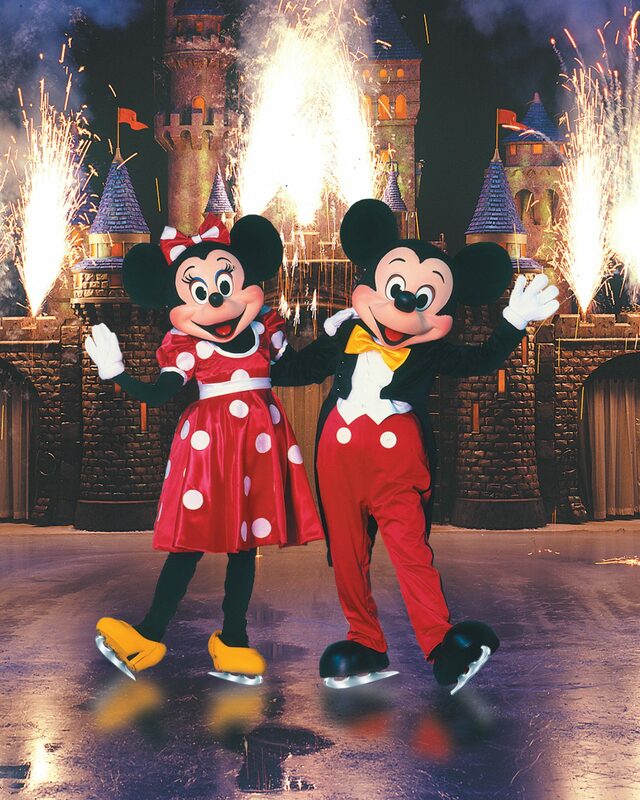 Receive a Family Four Pack for Disney on Ice at Budweiser Gardens in London, Ontario. Contest ends on January 15/2013. Previous Previous post: Who will take home a Golden Globe on January 13th? Next Next post: Is anyone else tired of the double standard yet?